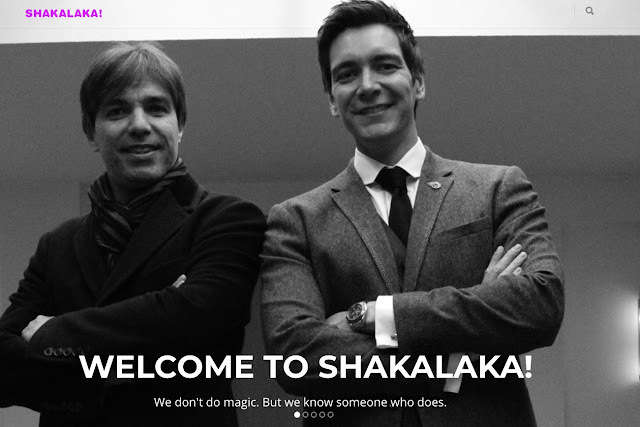 Crowd sourcing and funding for Apps | Shakalaka! Crowd sourcing is hot... Kickstarter has seen the realization of many great projects and more and more specialized crowd funding are starting to pop up. Some of these go quite far, like Netherlands based Sellanapp. Their moto: "App by app we want to make, the world an easier, nicer, efficient, fun connected, crazier, richer and healthier place." The idea is that you create a project starting from scratch, upload your ideas and then let "the crowd" do its bit. Remarks, advice,... you get it and you select what you like. And then... next step... you get backers to support and fund your project. And once the app is ready Sellanapp will even promote it for you. Go take a look! It sounds very promising. SellAnApp from NewLogics on Vimeo.